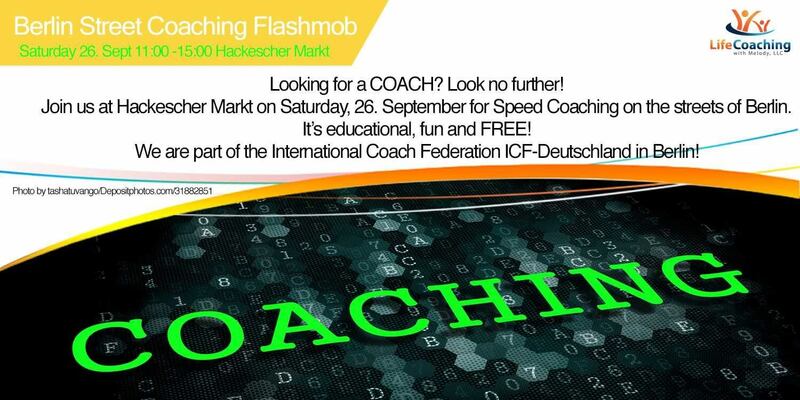 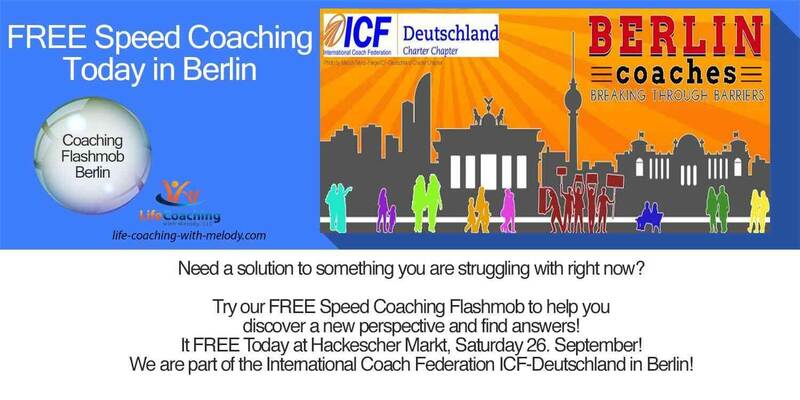 A Big German “PROST!” To A successful Street Coaching Flashmob Day In Berlin! 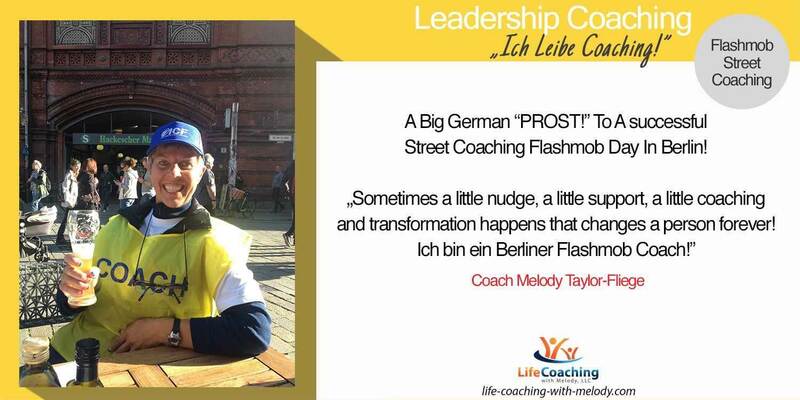 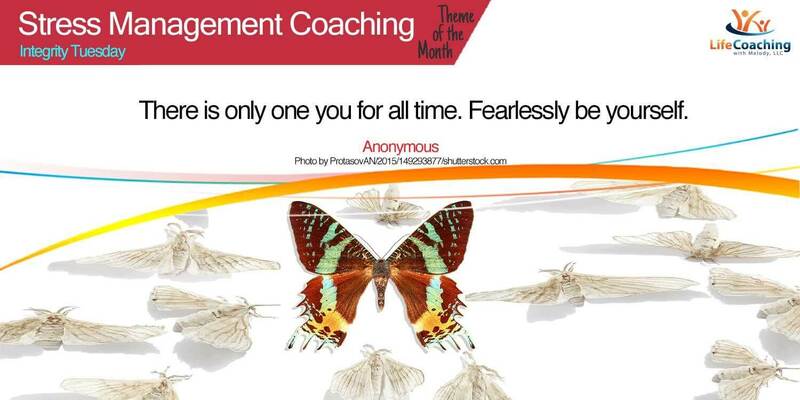 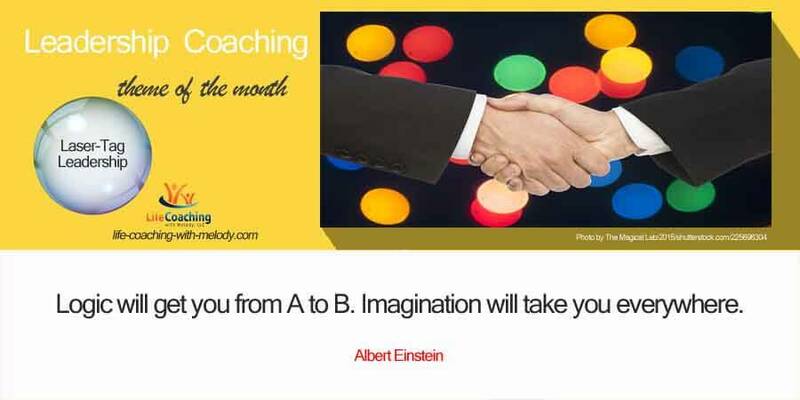 Posted 11:49 am by Melody Taylor-Fliege & filed under Diversity, Leadership, Life Coaching. 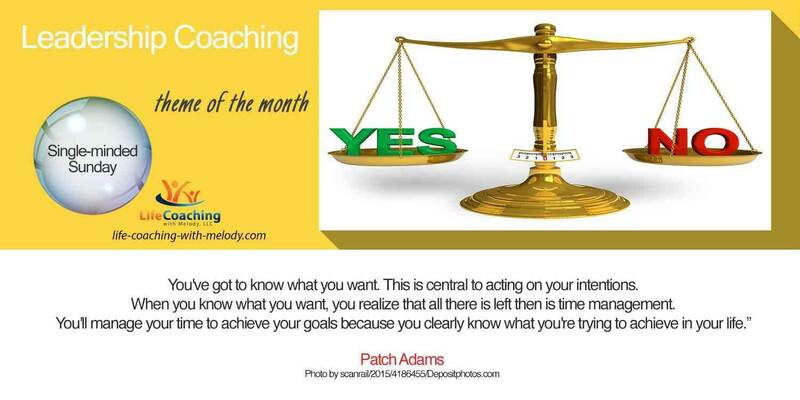 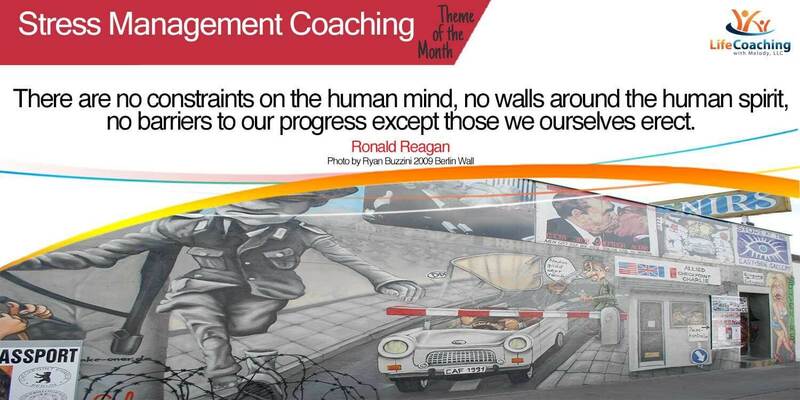 Leadership: Are you acting on your intentions? 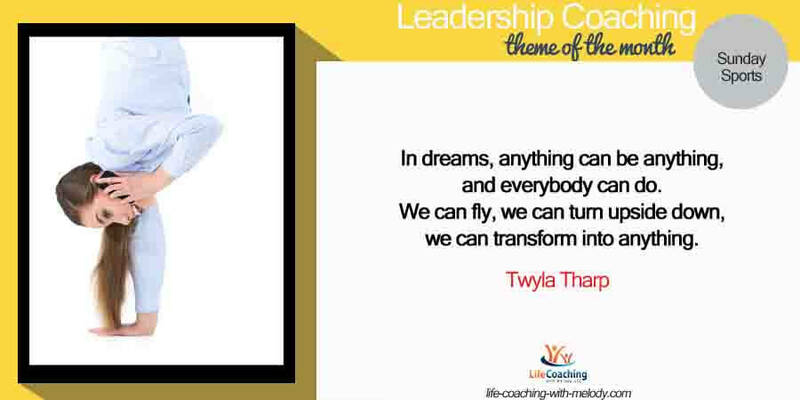 Posted 7:31 am by Melody Taylor-Fliege & filed under Integrity, Leadership, Life Coaching. 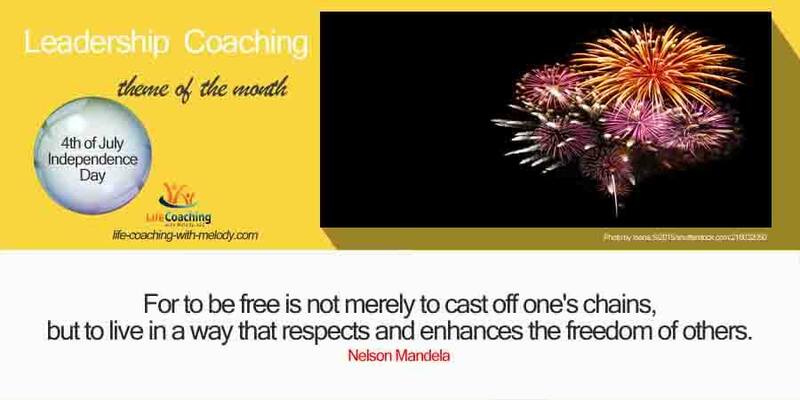 Happy 4th of July Independence Day! 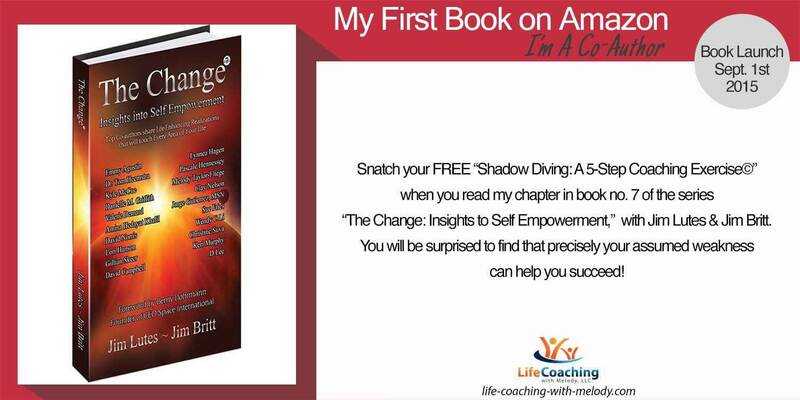 Posted 6:43 am by Melody Taylor-Fliege & filed under 4th of July USA, Holidays, Life Coaching.